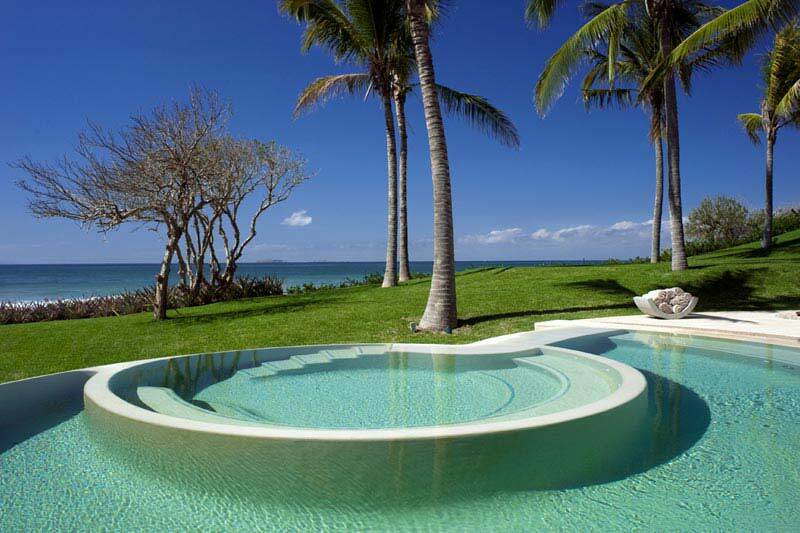 The serenity provided by Casa Papelillos’ tropical setting is the reason why this luxury beach vacation property is not to be overlooked. 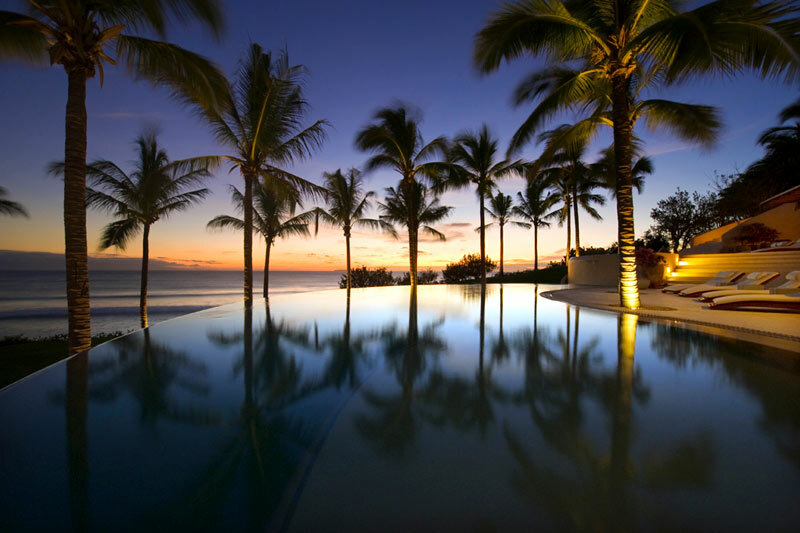 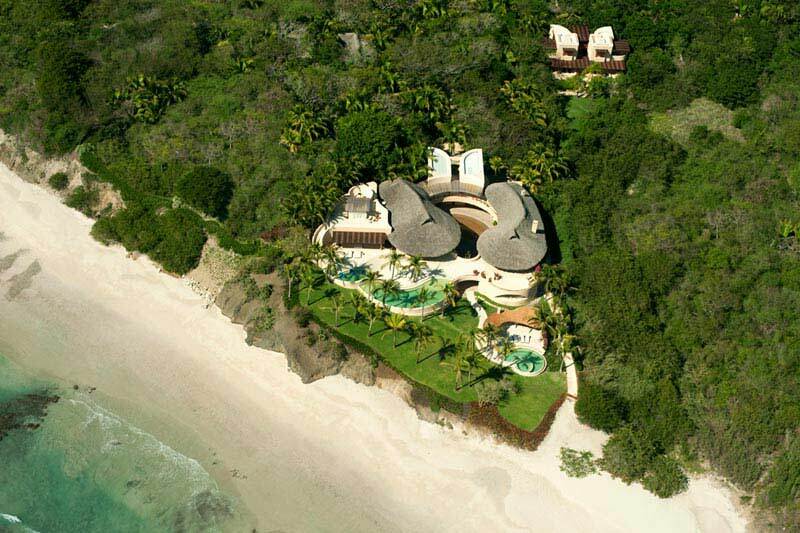 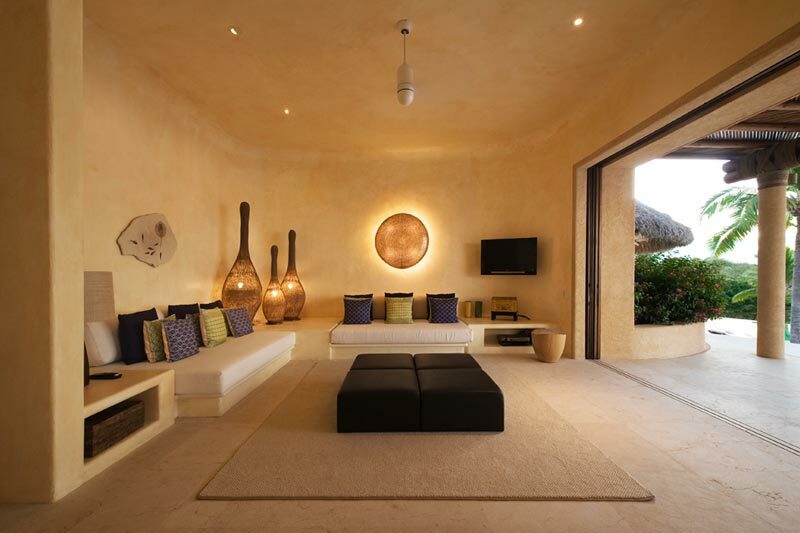 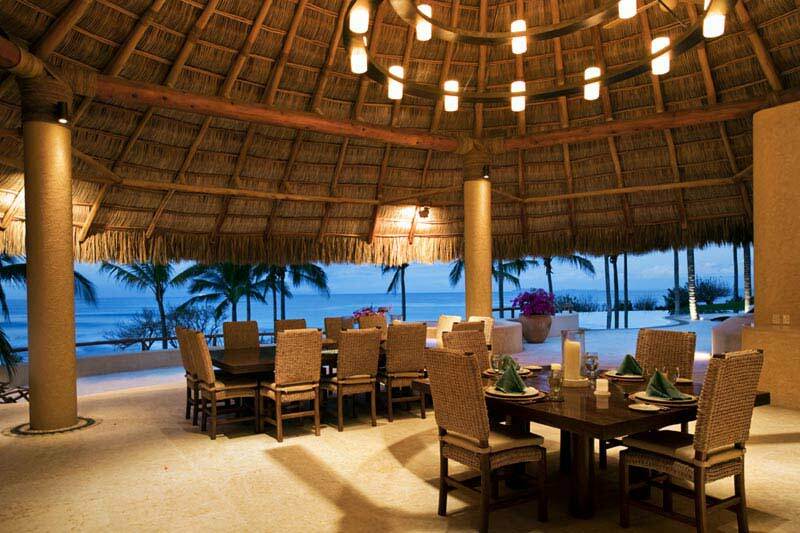 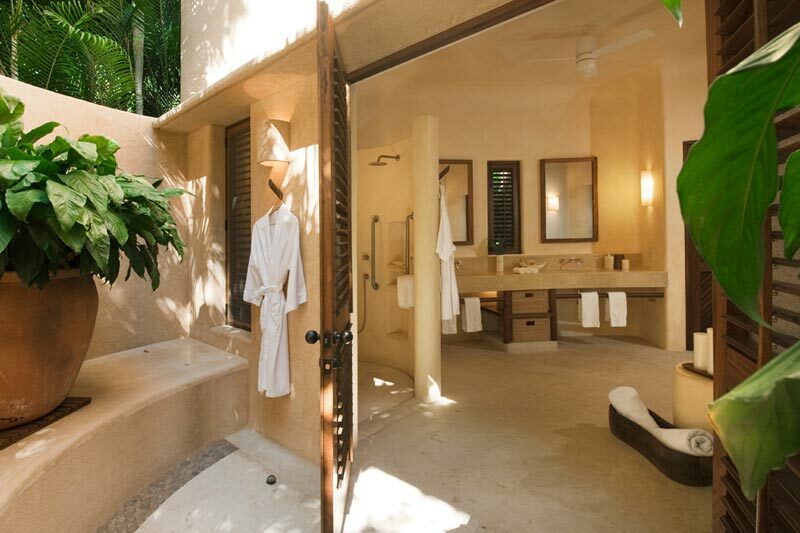 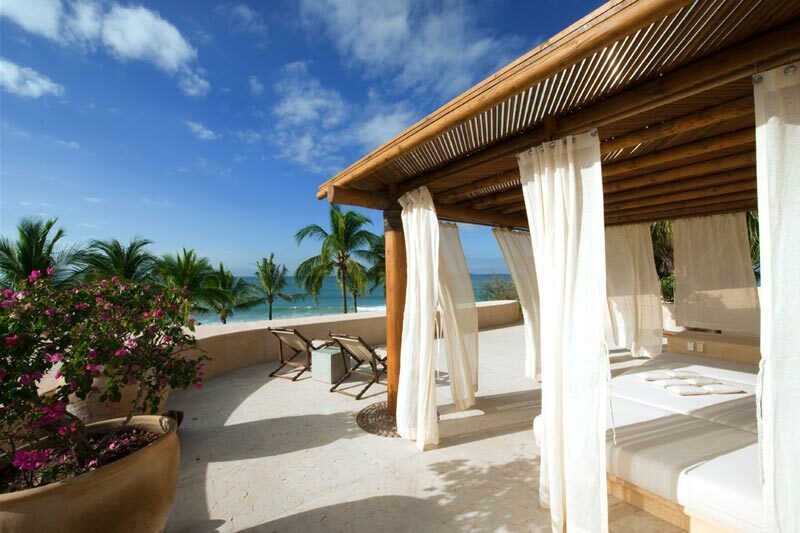 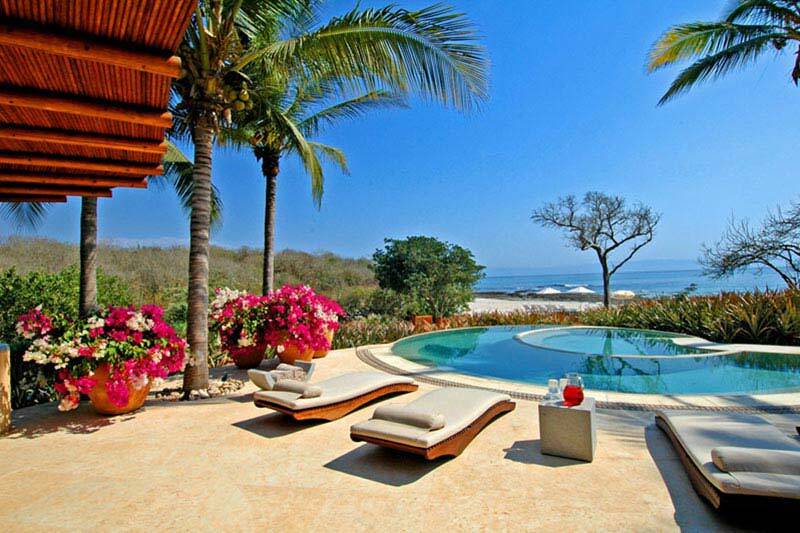 Secluded within a gated enclave of luxury homes in Ranchos Estates, two architecturally stunning haciendas offer the attentive services of a luxury hotel, yet afford the spaciousness of a beach villa estate. 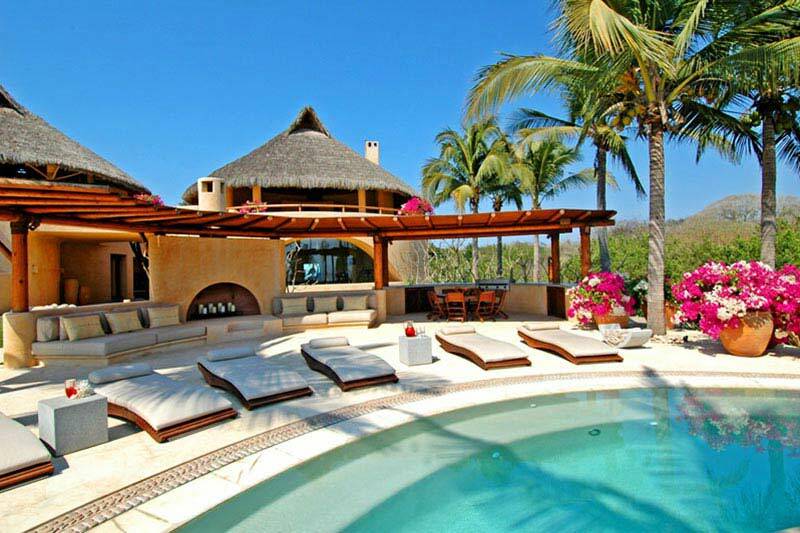 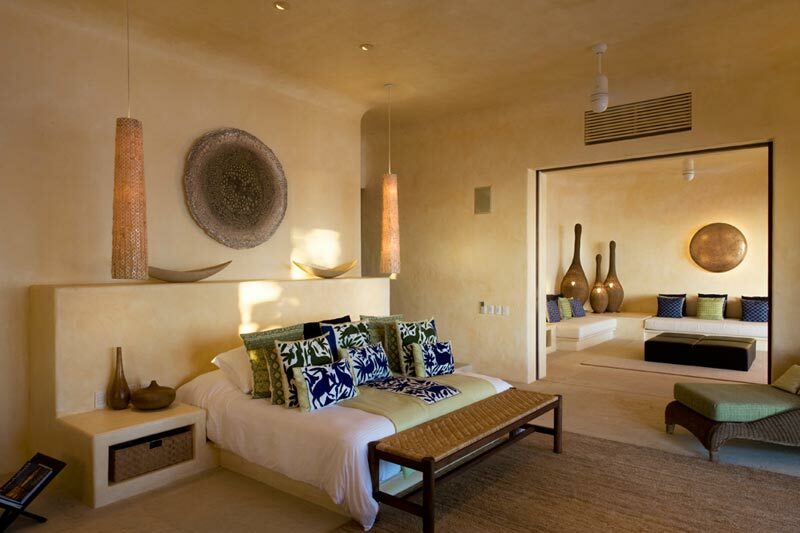 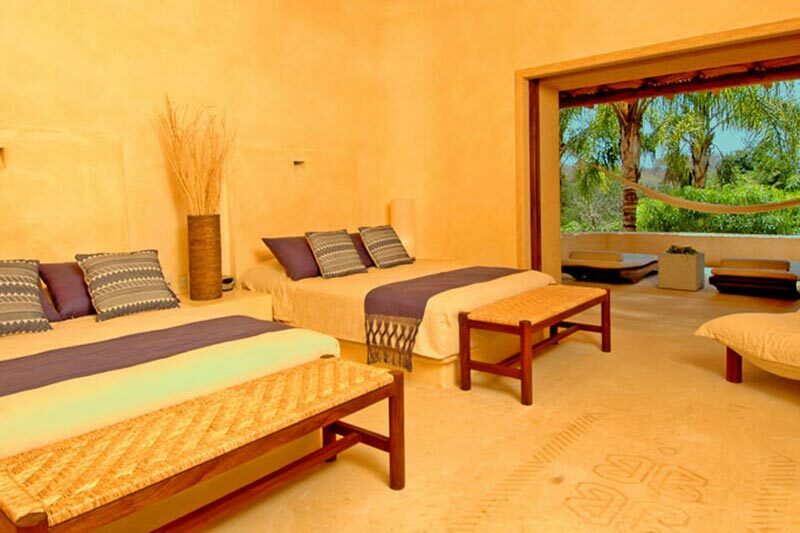 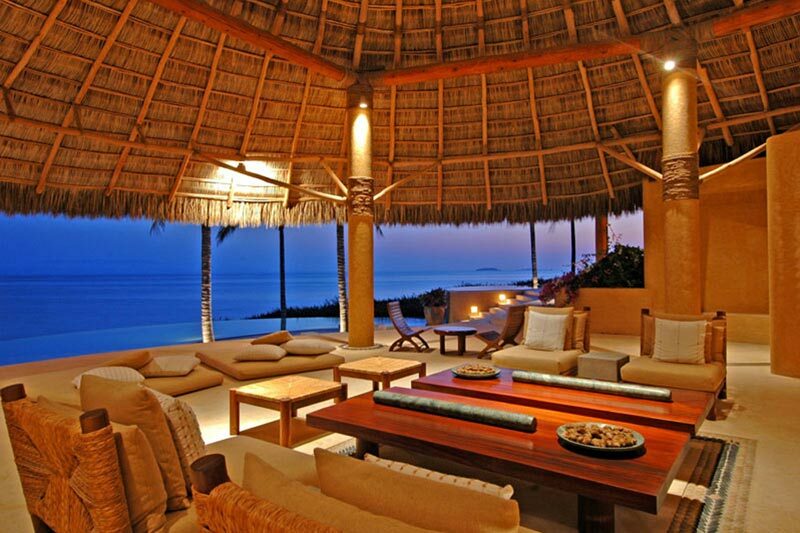 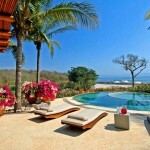 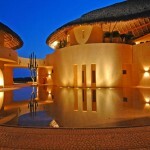 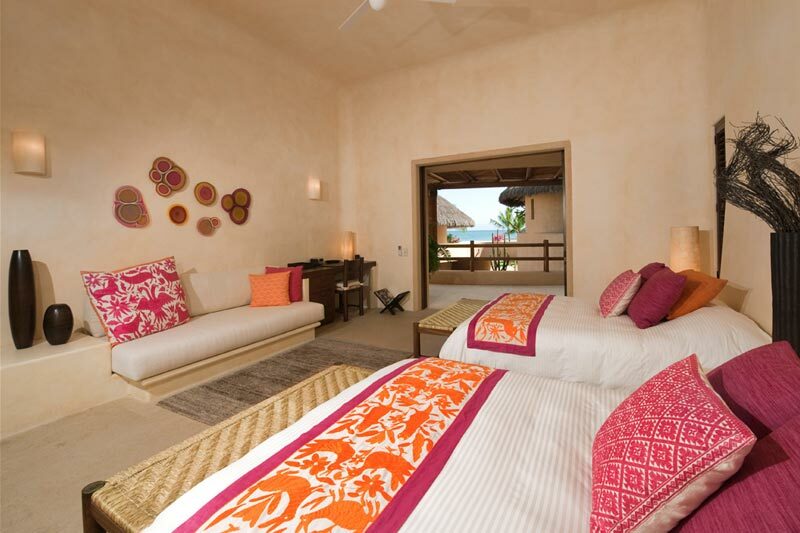 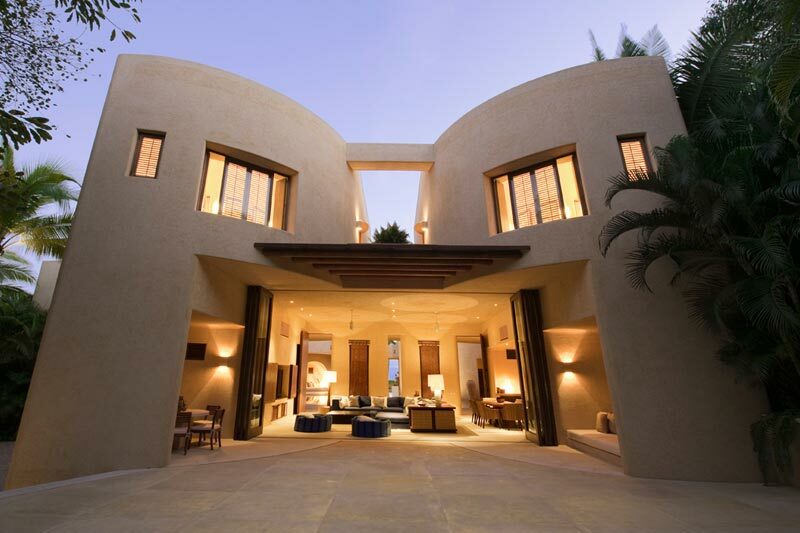 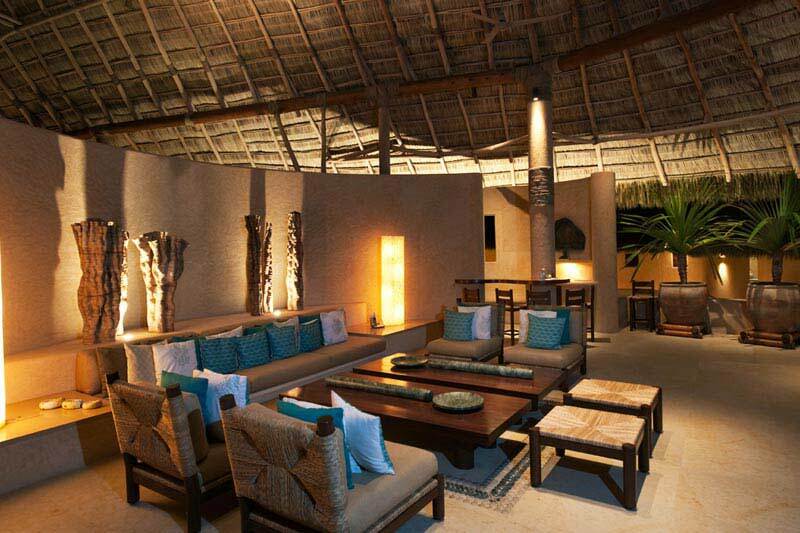 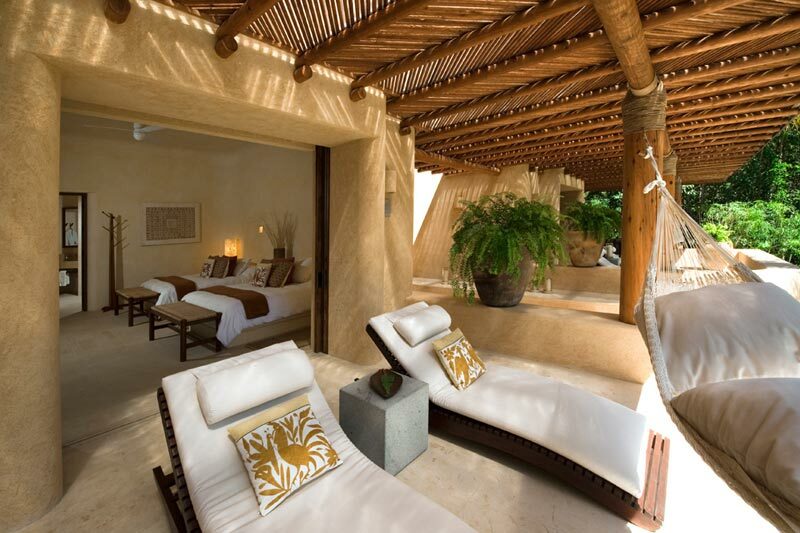 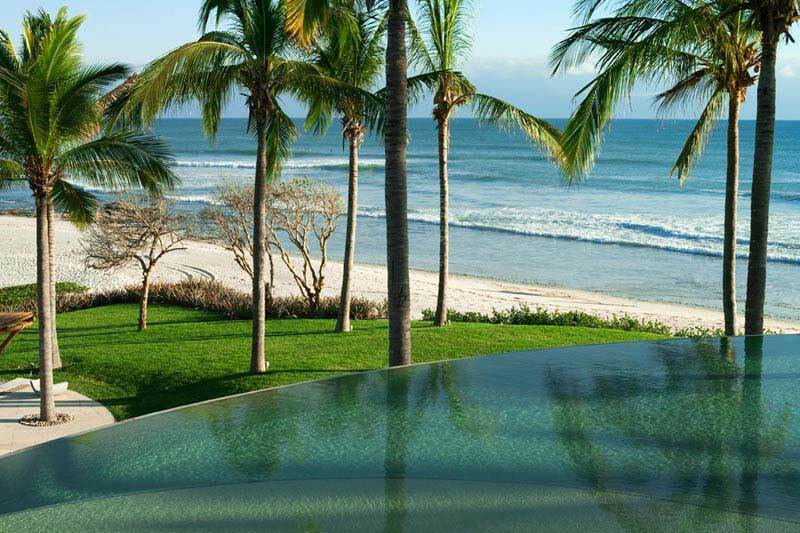 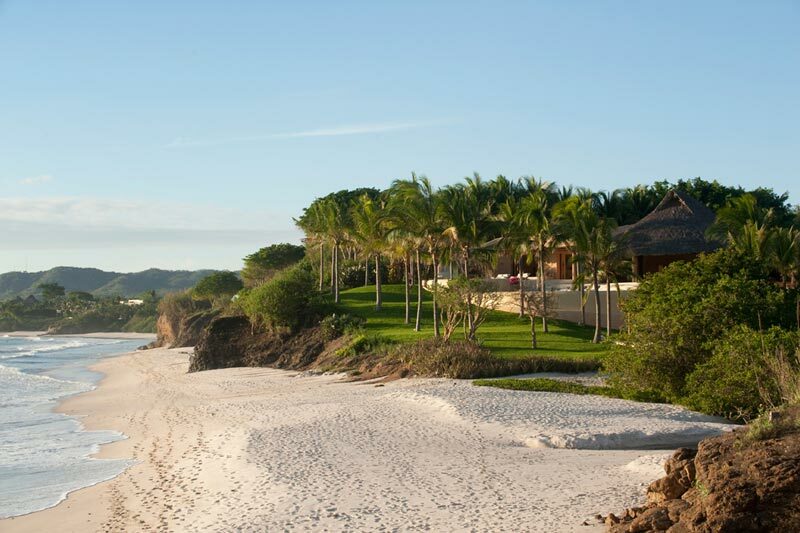 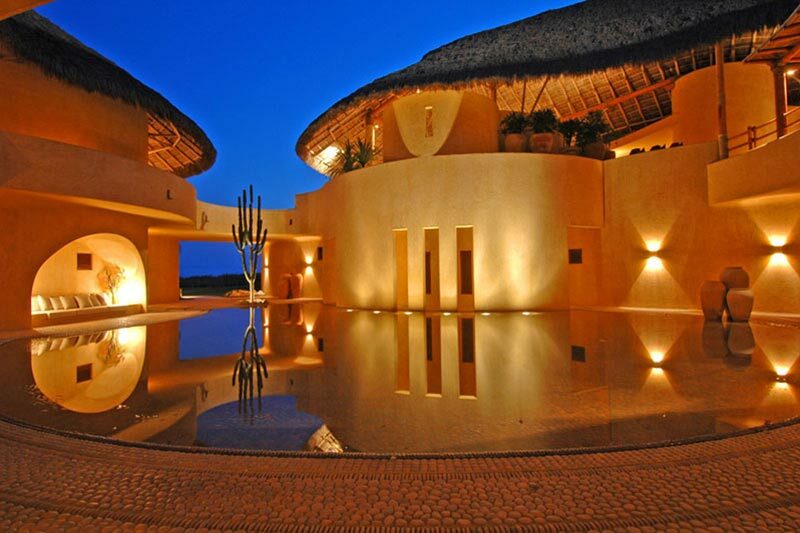 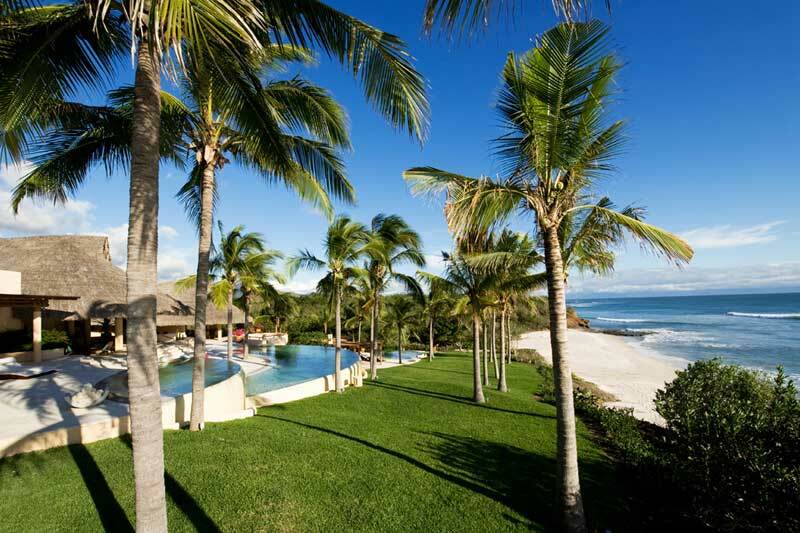 With five bedrooms, the 11,300 square-foot main hacienda is one of Punta Mita’s most sought after vacation home rentals. 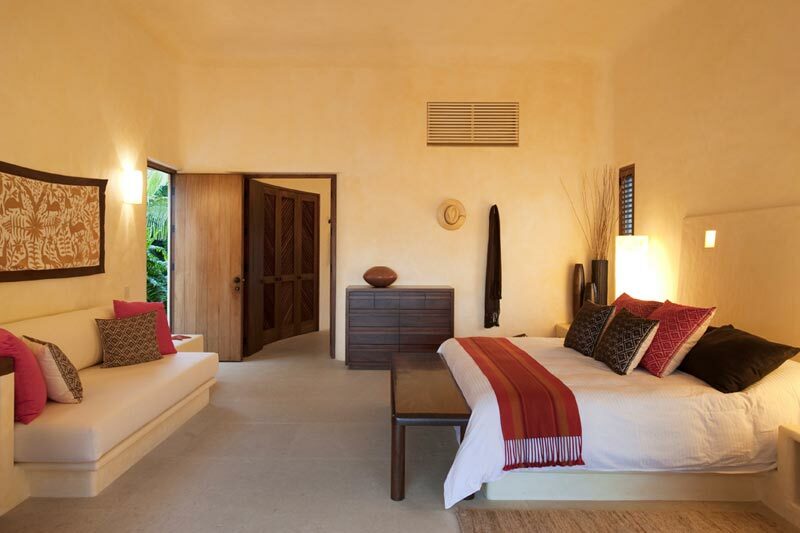 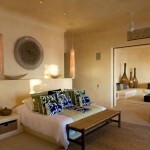 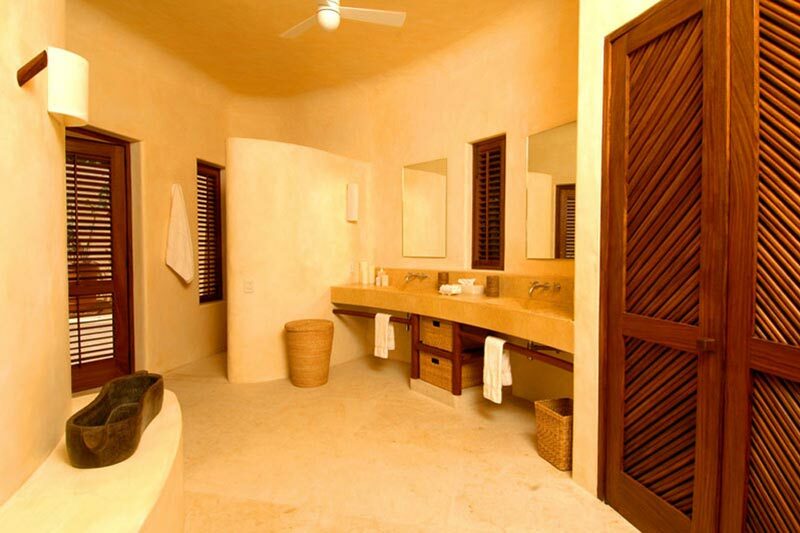 Comprised of 3,000-square-feet of living space, the guest hacienda makes for an exceptionally comfortable stay. 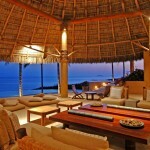 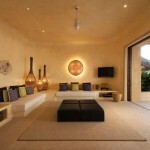 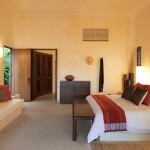 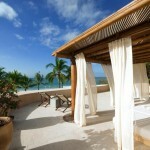 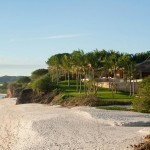 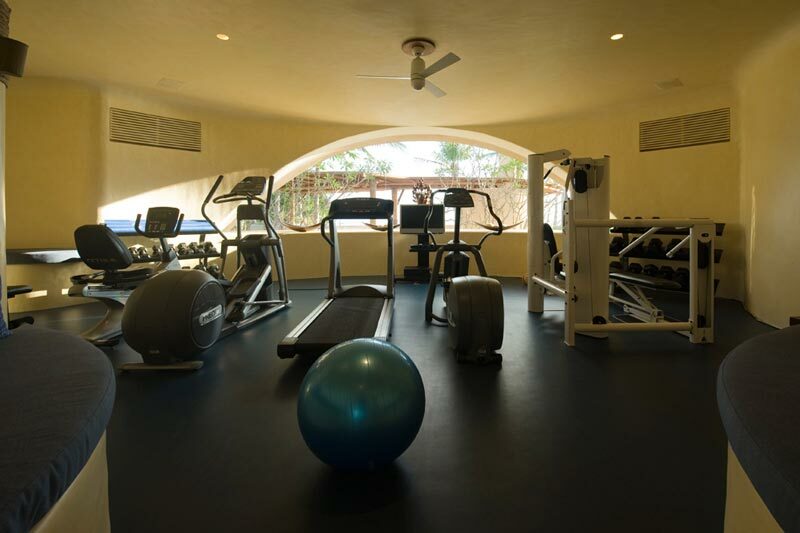 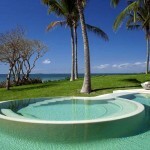 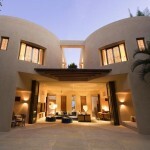 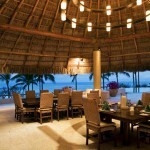 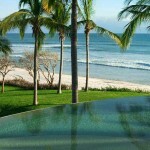 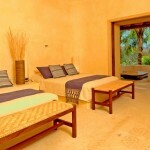 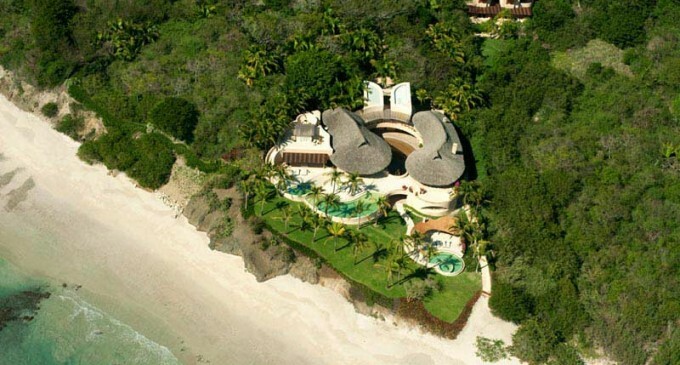 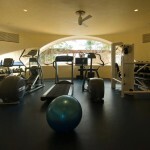 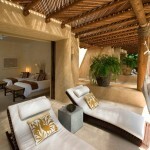 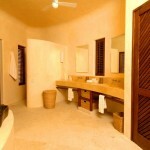 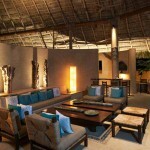 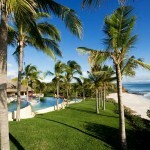 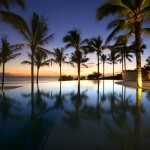 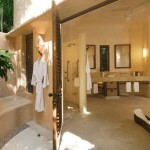 Specialty Items: Oceanfront, Main House, Guest House, 3 Swimming Pools, Jacuzzi, Air Conditioning.